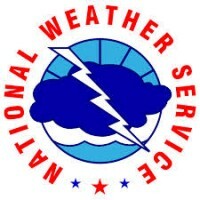 (Vincennes, IN) – The National Weather Service has confirmed a tornado touched down yesterday outside of Vincennes. The “EF-0” tornado had winds of 75 miles an hour and is confirmed to have hit south of Vincennes in the Bandmill and St. Thomas Roads area of Knox County. No injuries were reported, however high winds did damage several properties, power lines, and even an agricultural irrigation system. There was even a report of a truck blown over onto its side on US-41. Much of Illinois and Indiana remain under a “Flood Warning” through the 16th.